If, there’s one thing that a celebration cannot go without, are these mouth-watering cakes. The birthday cake becomes the special attraction and gets the mood going. Most of us, who organize an event will relate to the importance of having a good looking and nicely finished cake. The cake takes the charm from zero to 10. Cakes add to the décor and mood of any event. So, while ordering a cake colour and design matter. This is important even when you place to send birthday cakes to someone. Normally, we rush to a nearby by the bakery and pick up the first available birthday cake. But, stop and think before making a move. As you are going to contribute the most important element of any celebration. If, not anything you can at least plan a lip-smacking cake for their special day. Believe it or not, a cake has the power to make or break the mood. If, you have decided to send something special and cake is your go-to option, make it a special one. Go with the option of customization. This will add the surprise element to your gift. There are so many skilled bakers around who will readily take up the challenge to come up with a unique cake. 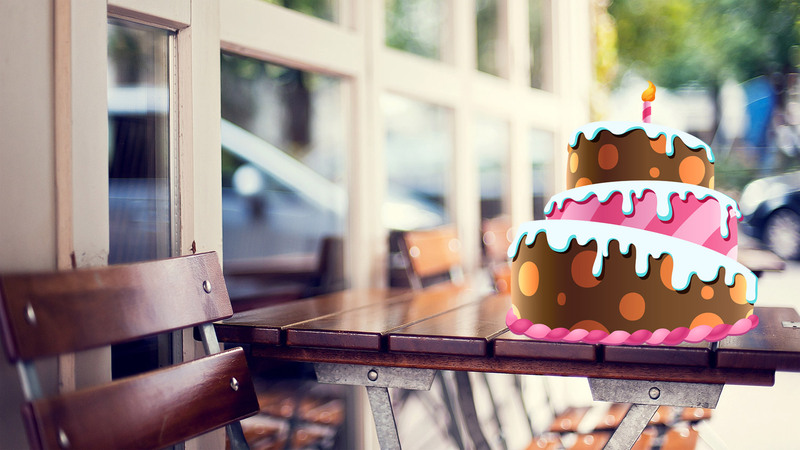 You have all the reason to include a birthday cake in the special wish. I remember doing it for a dear friend of mine, and she loved the idea. But, remember if, you are going ahead with a personalized cake you need to book it at least a week ago. Build a design around their interest and share the ideas with bakers. You can send Cakes in Delhi to their workplace with an option close enough from the pre-existing library that they offer. Sometimes, just selecting their favourite flavours also work. Choose from the various available options for butterscotch, truffle, caramel, coffee and red velvet to get the luxury indulgence delivered to their doorstep. It is definitely not an easy one to come up with a great idea every time you want to make them feel special. But, that does not certainly mean you can settle for an ordinary cake. Send birthday cakes to their doors with fresh flavours to keep it away from ordinary. All you have to do is place an order online to send birthday gifts and cake. This is probably the best part of going with cakes. You do not have to hamper your schedule to go for a special shopping while you are being provided with the best service. Cakes are always a good idea. When it is coming to them without you making an effort, it becomes better. Go with the proven experts around and do a remarkable job in making the day special. As it is not just about delivery but, how it is being delivered. Small little things like candles and the disposable knife make the service complete and thoughtful. Previous Previous post: Joy of Receiving Gifts in Delhi When Clock Strikes Midnight!